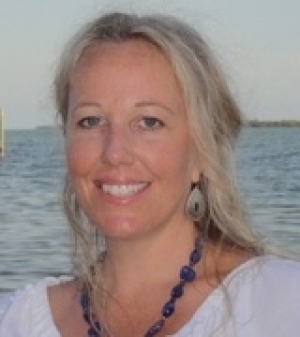 Sandy Tuttle is a top selling Real Estate Agent in the Lower Florida Keys. • Skilled negotiator to get you the best price! Experienced with Estates, Residential, Bank Owned, Short Sales, and Commercial properties—Sandy can help you find your ideal property in the Florida Keys. I sell the lifestyle I love! Are you ready to get on with the good life? Contact me today for all of your real estate needs! This lady went the extra mile for me again and again!!! Super easy to communicate with, great negotiator, superior local knowledge!